As you might imagine, launching a brand new car – or SUV, in this case – takes a lot of work. 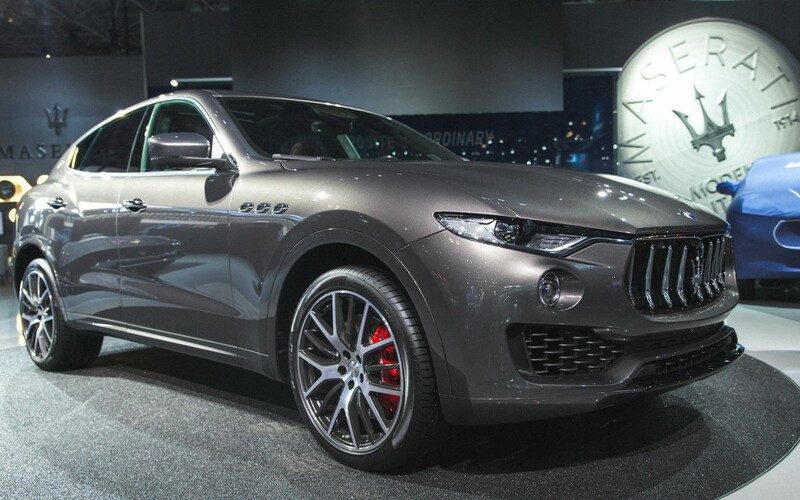 For Maserati North America, preparing to release the all-new Levante and Levante S SUVs in North America, has been no exception. The result was that MaseratiUSA.com was ready to go when the Levante and Levante S models were unveiled to the press at the New York Auto Show today.